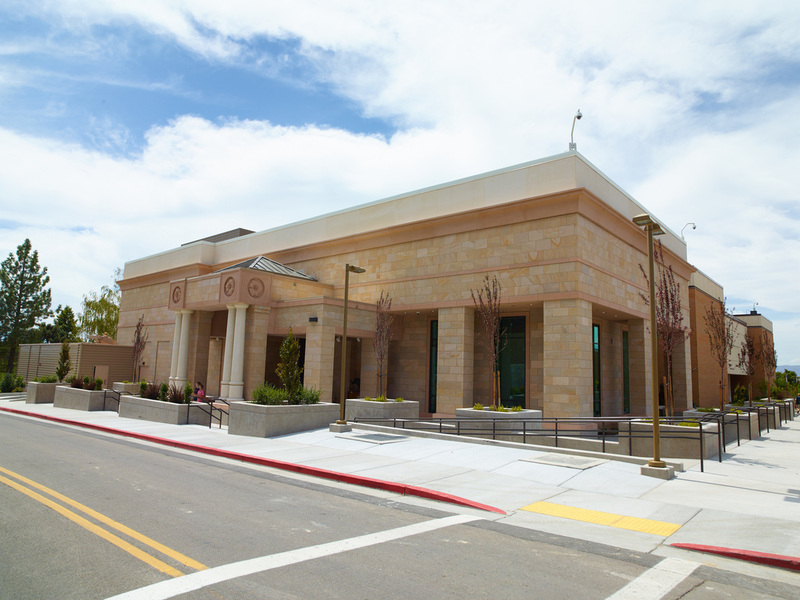 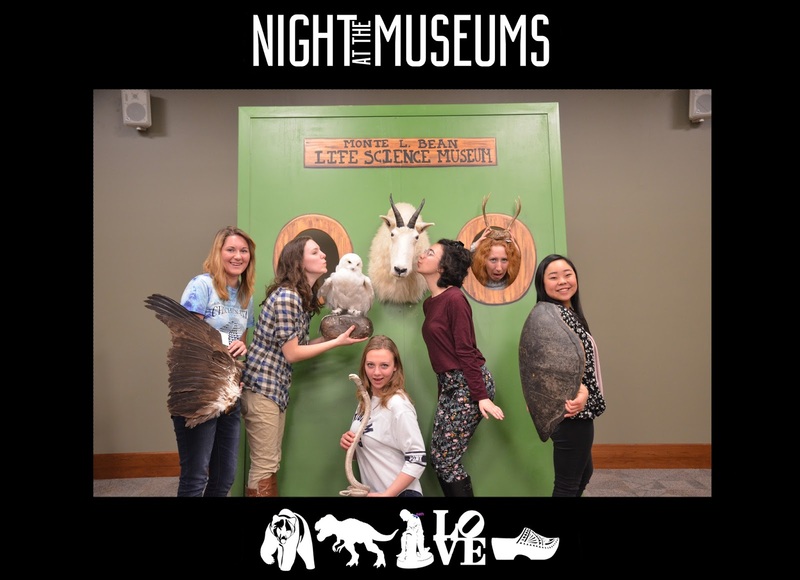 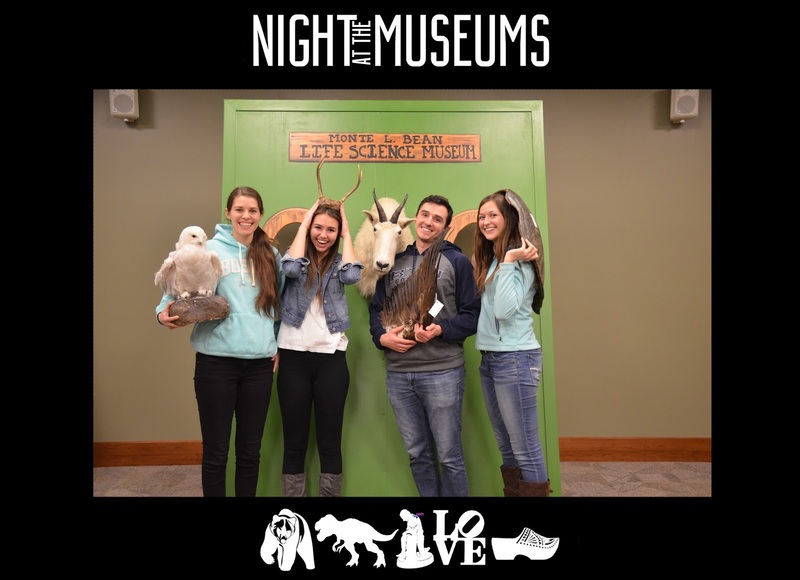 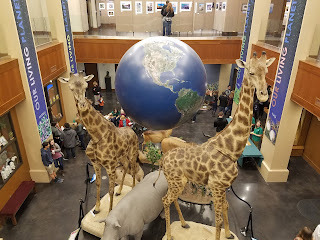 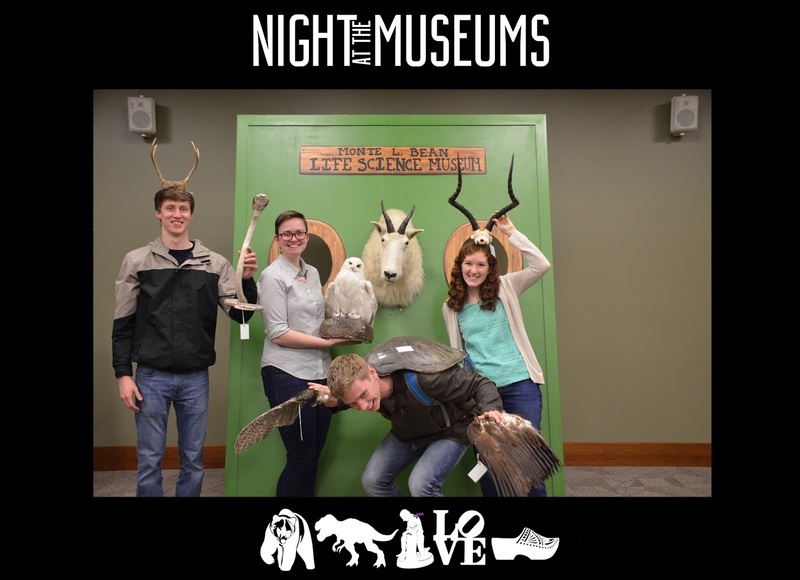 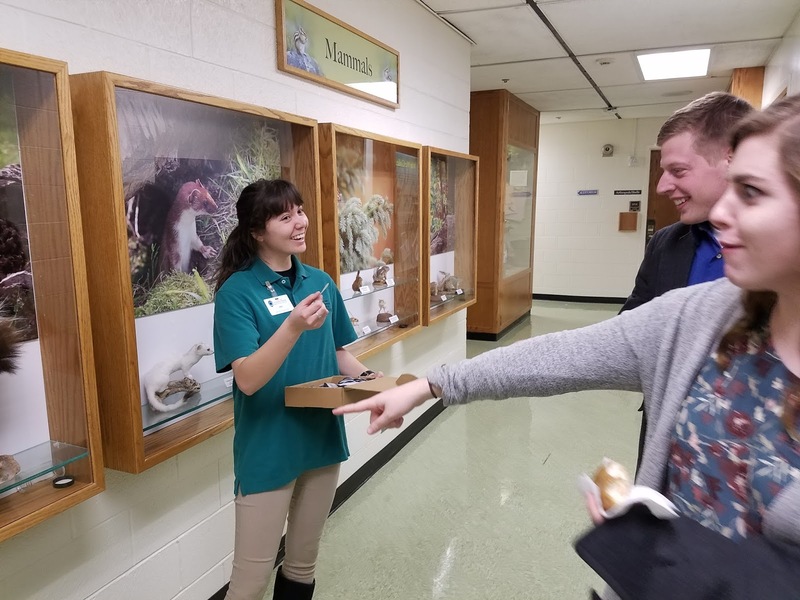 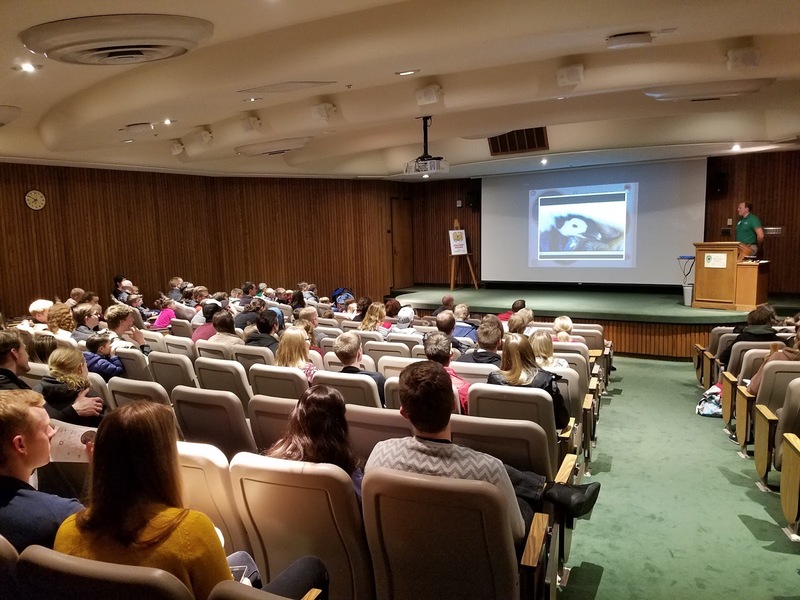 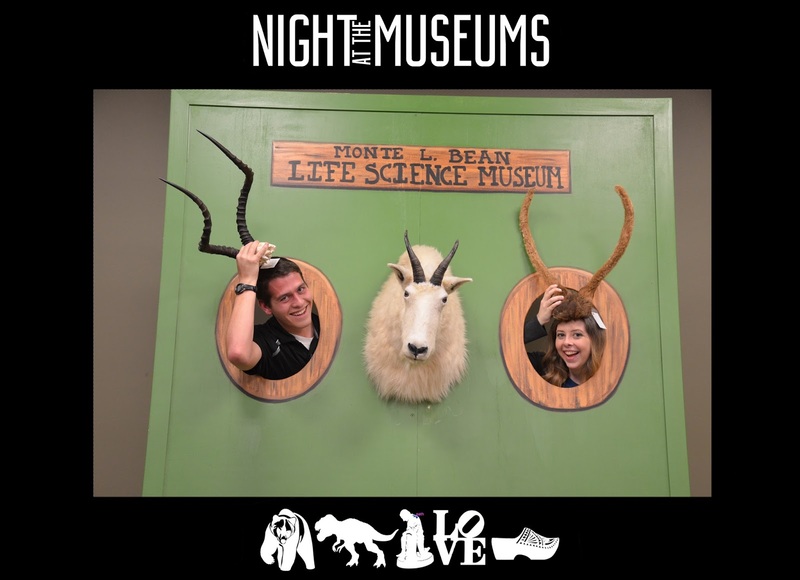 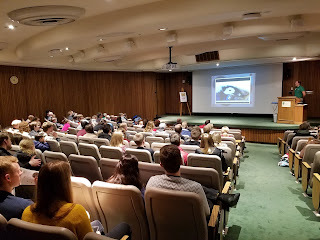 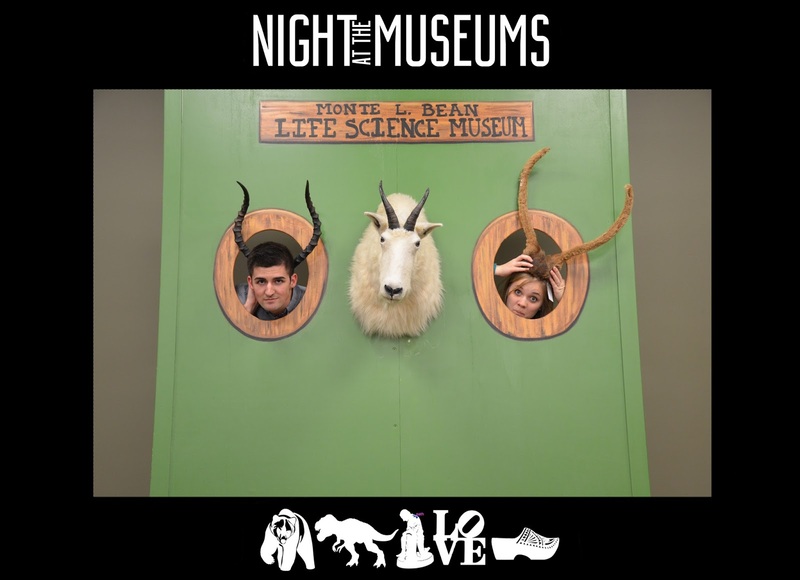 Once a year, all of the museums at BYU collaborate for the ultimate museum-going experience. 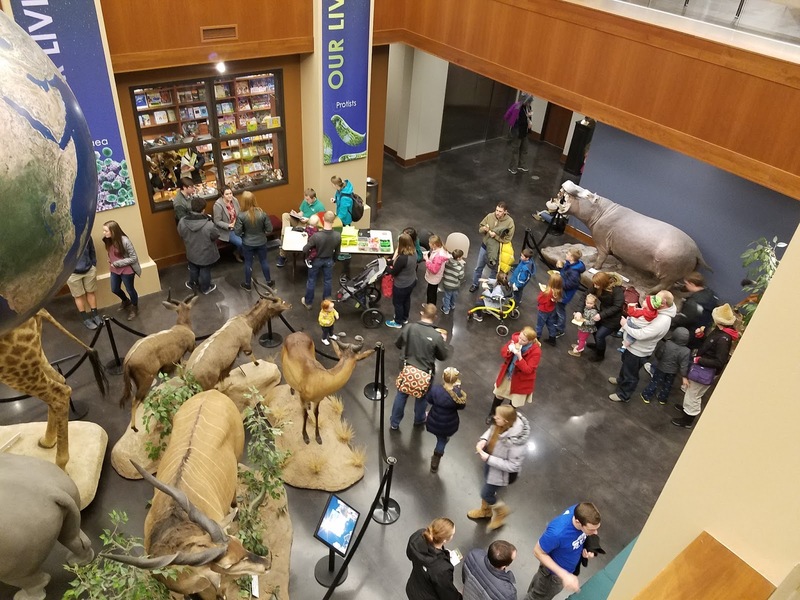 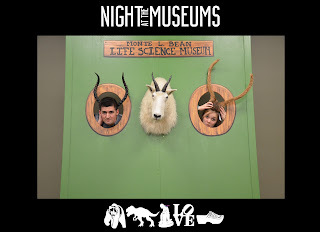 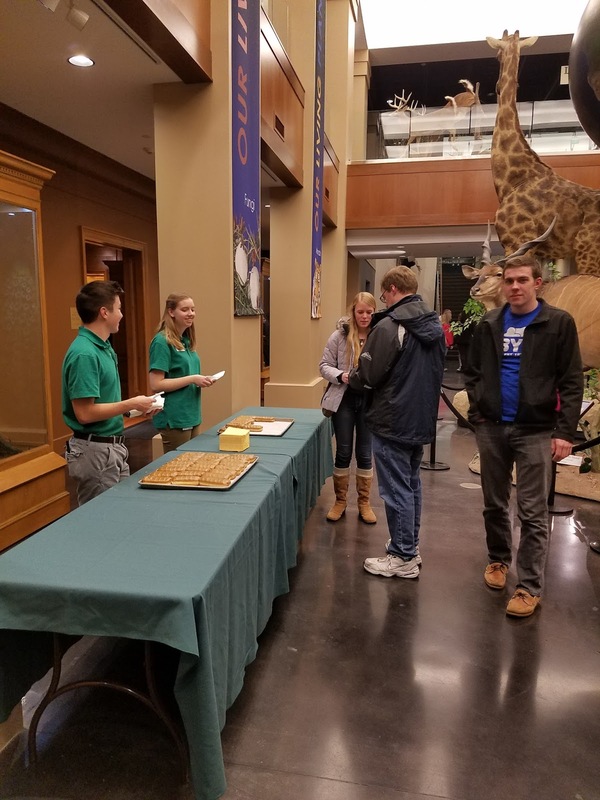 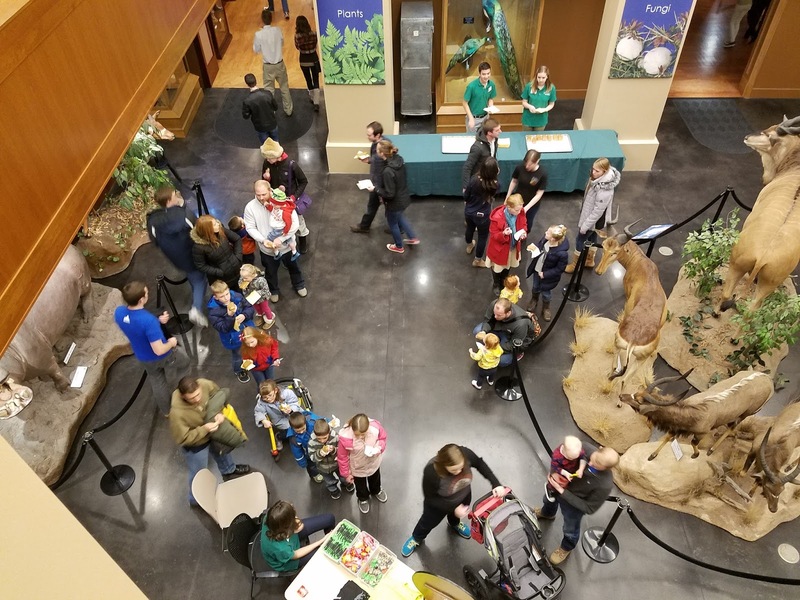 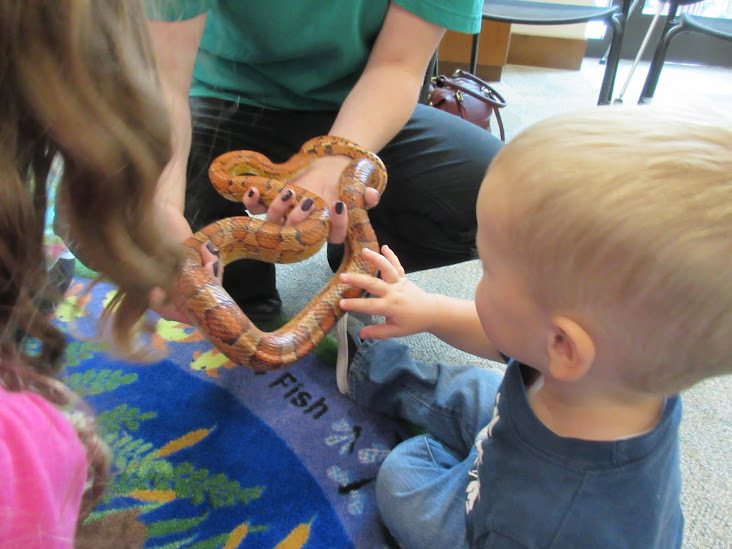 Night at the Museums this year was a great success, with well over 1000 people in attendance at five different locations. There were activities and food at all of the museums, drawing people in from all over. 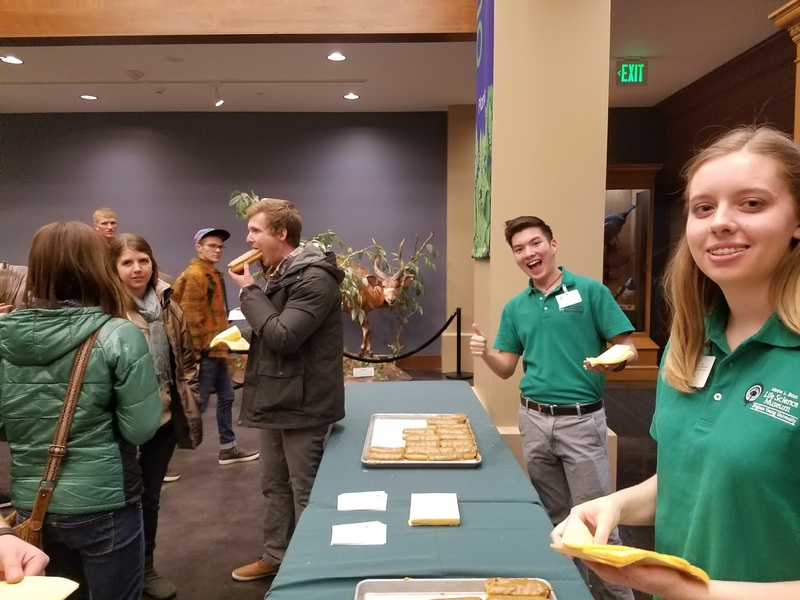 Here at the Bean Museum, we served BYU Cougar Tails to all of our lovely guests. 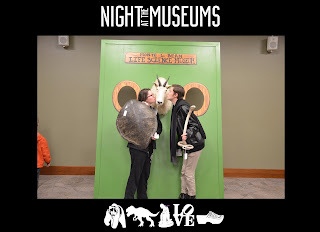 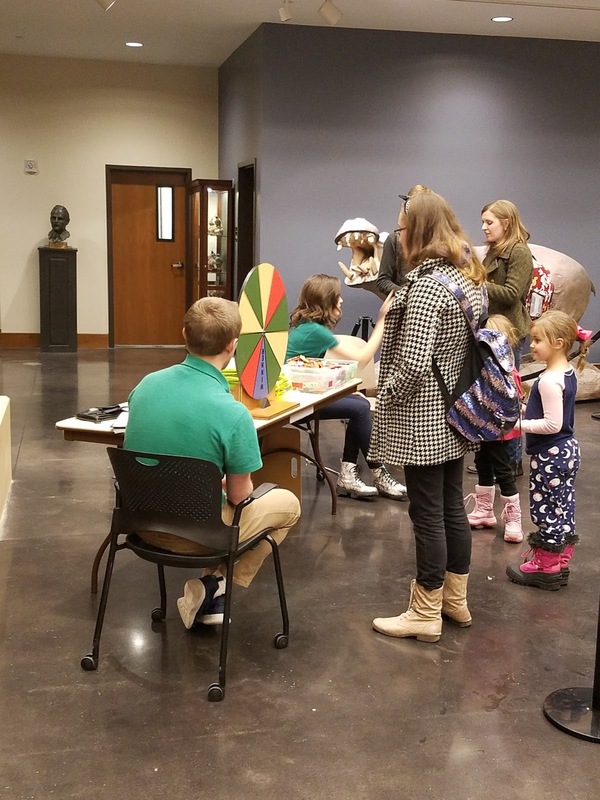 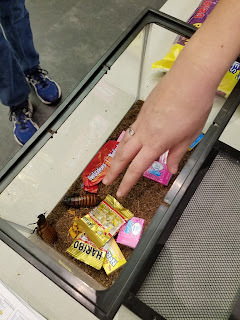 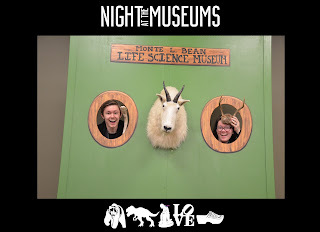 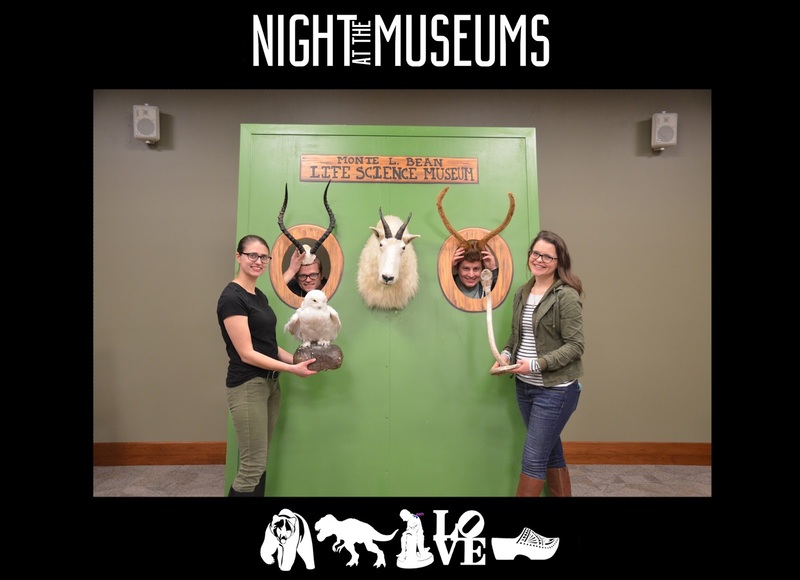 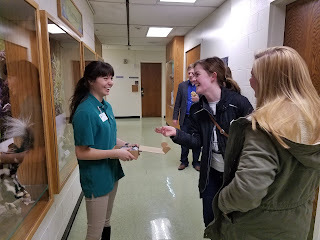 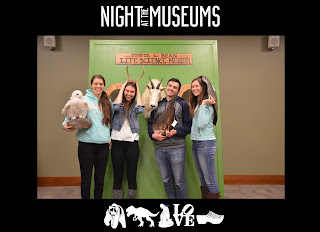 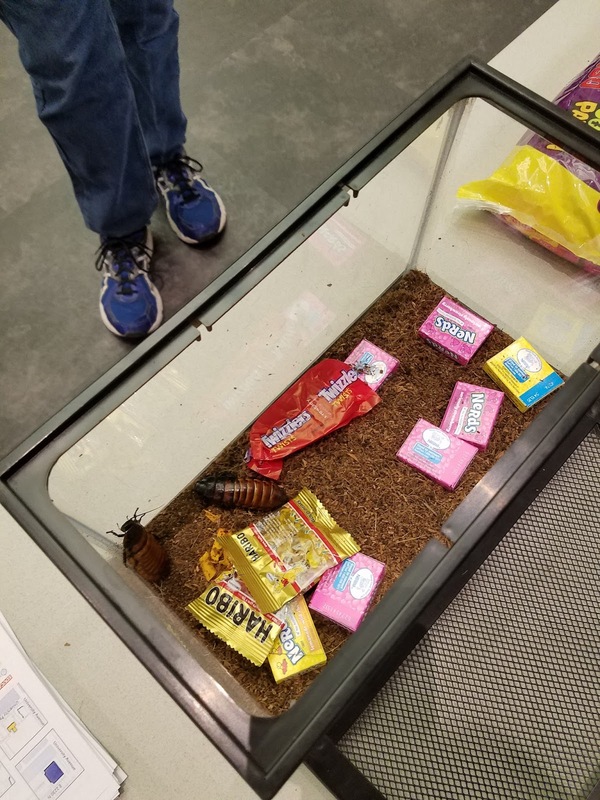 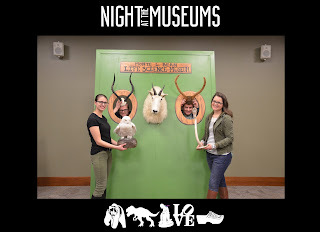 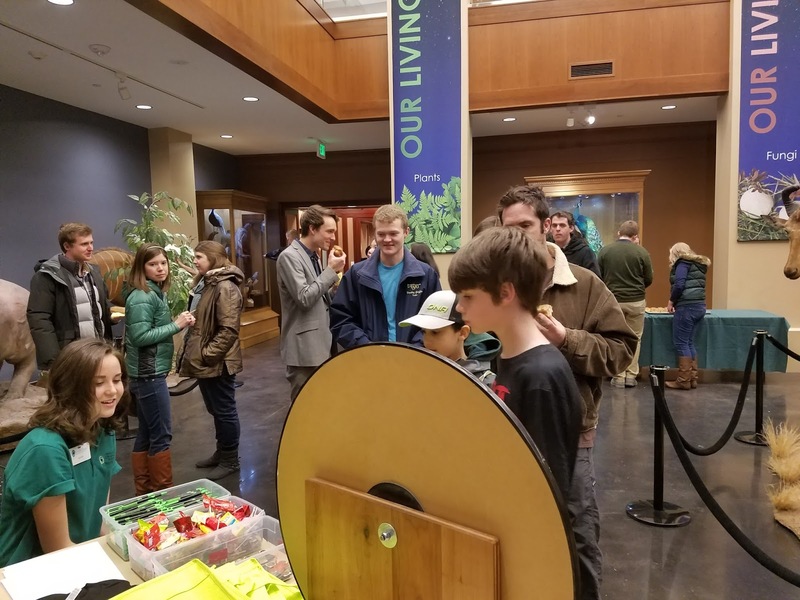 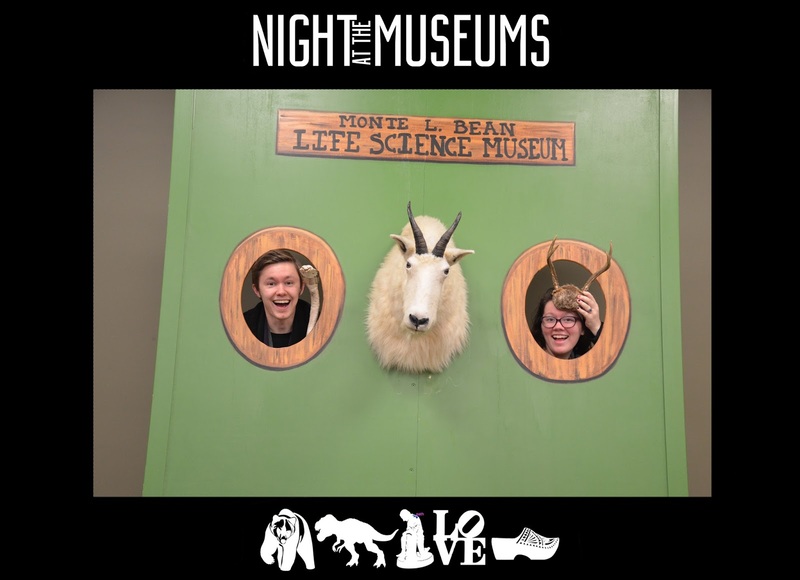 We held activities throughout the museum, including our Wheel of Fortune, the Fear Factor Cockroach Game, and our photo booth! 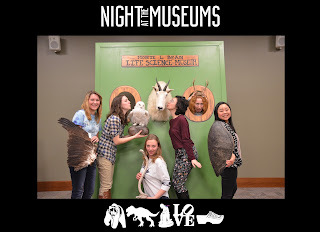 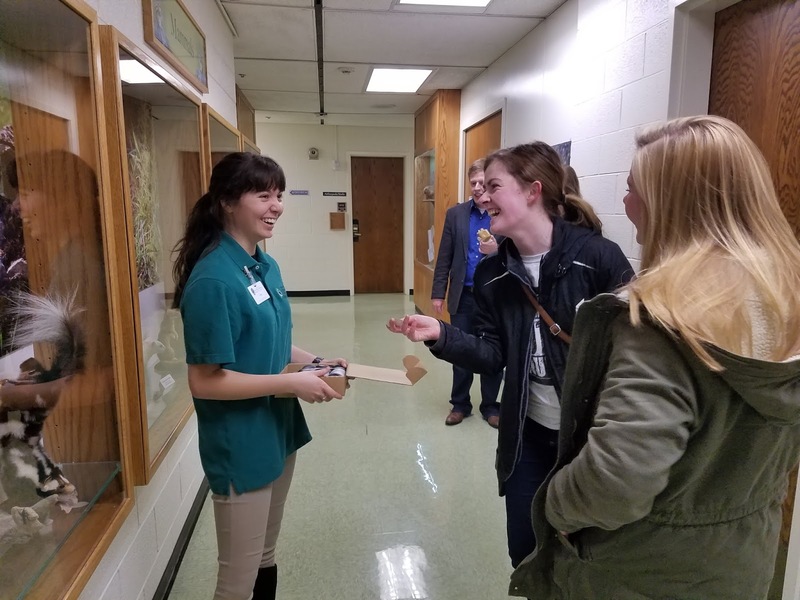 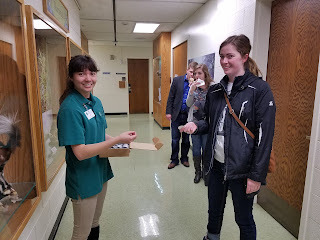 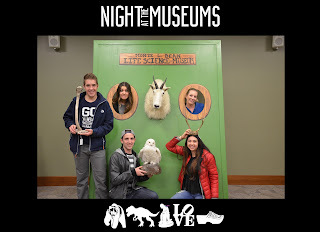 The highlight of the night was the scavenger hunt that everyone could participate in across the five museums. 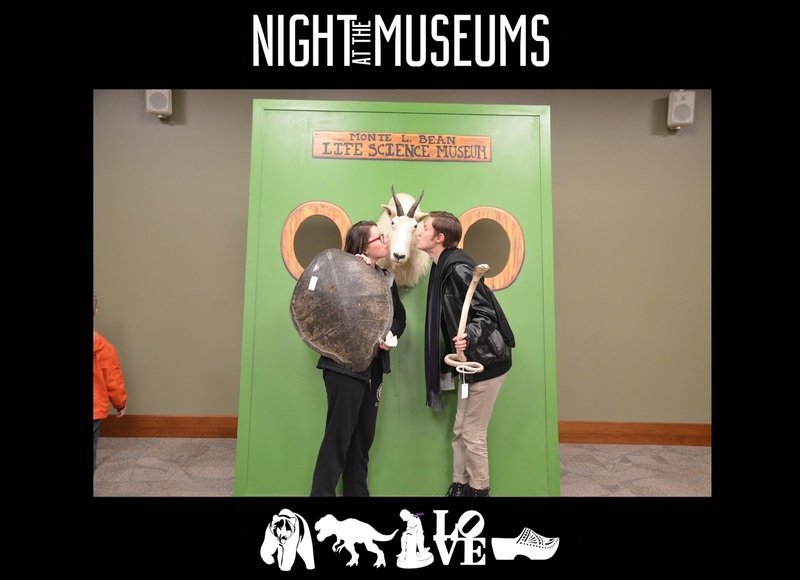 At each museum, patrons could search for and collect a signature sticker designed with the respective museum's logo. 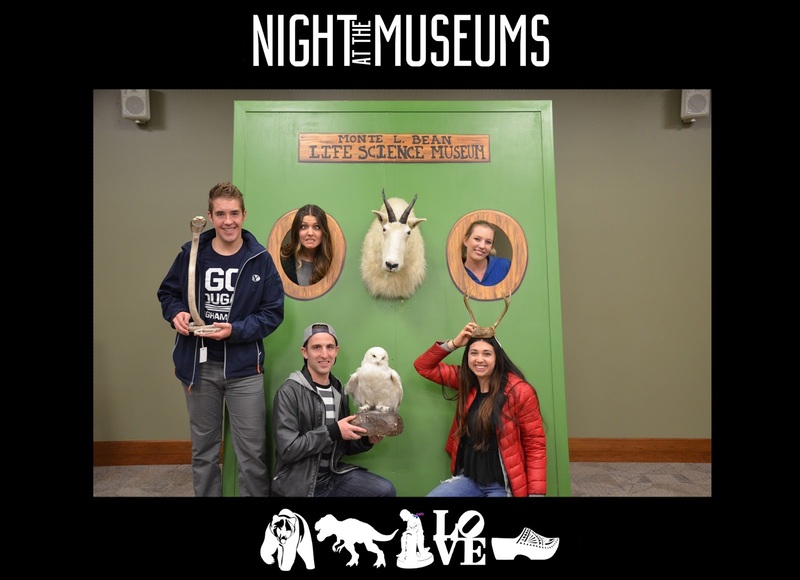 If four stickers were collected, they were given the grand prize of a bumper sticker commemorating the night! Thanks to all of those who visited or helped with this night! 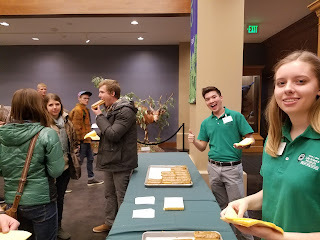 It was amazing, and we can't wait to see you all next year.